Resveratrol is a polyphenol that is naturally found in sources such as grapes, blueberries, cranberries, billberries and peanuts. 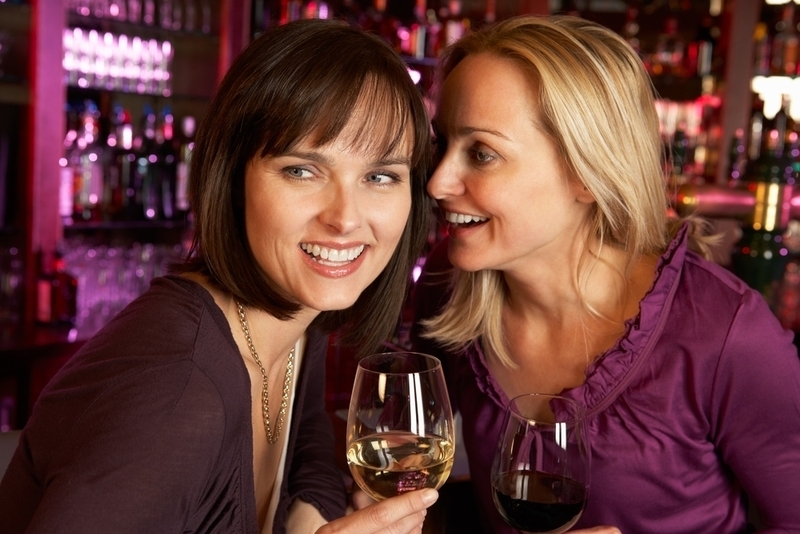 Perhaps the most well-known and discussed source of resveratrol is red wine. Research suggests that resveratrol is a key ingredient in red wine that prevents damage to blood vessels, prevent blood clots and reduces your levels of LDL (low-density lipoprotein known as “bad” cholesterol). This polyphenol has been the subject of much research and study for several years, but resveratrol has been used for years. In 1940, resveratrol was identified in the roots of a Japanese plant known as white hellebore. Years later, in 1963, resveratrol was also found in the roots of Japanese knotweed, which was used traditionally in Chinese and Japanese medicine. These cultures used Japanese knotweed to treat a large range of medical afflictions from infections, inflammations, liver disease and cardiovascular disease. It is widely known that French cuisine features foods that are rich and contain saturated fats, yet the French people are among the slimmest people in the world. Dr. Serge Renaud coined the phrase the “French Paradox” to describe the ability of the French to eat a diet rich in saturated fats and still remain thin. Additionally, the “French Paradox” focused on the fact that French people also suffer low instances of heart diseases. Doctors and researchers theorized that perhaps the alcohol consumption of the French had something to do with their ability to maintain healthy weights and healthy hearts. Specifically, researchers were curious about the amount of red wine that is consumed by the French and whether or not red wine would benefit other diets as well. David Sinclair, of Harvard Medical School, conducted studies the sowed the ability of resveratrol improved the life of yeast cells by as much as 70%. In 2004, another study at Harvard Medical School found that resveratrol lengthed the lifespan of worms and flies. Flies had a lifespan increased by about 30% while worms remained alive 70% longer. Additional studies on resveratrol had the same results; mice given a resveratrol supplement had a longer life expectancy than mice who were not given a resveratrol supplement. Research and development for resveratrol has provided doctors and researchers with a wide range of the possible health benefits of consuming resveratrol. One of the major areas of study involves the “French Paradox,” which is the study of why the French, who frequently eat foods rich in saturated fats, are able to remain slim and why they have good health especially heart health. Other major studies involve the role of resveratrol in cancer and heart health such as reducing the levels of LDL (“bad” cholesterol) and lowering blood pressure. While the research on resveratrol continues, many health experts agree that the health benefits of resveratrol are widely beneficial. You can enjoy resveratrol’s benefits by eating grapes, nuts or pouring yourself a glass of red wine. Always consult with your doctor before adding supplements or drastically changing your diet to be sure you are not harming your health more than helping it.